LEATHER *** SUNROOF***CAPTAIN CHAIRS 2ND ROW W/EXTRA MIDDLE SEAT! You will have a pleasant shopping experience that is fun, informative, and never high pressured. Please do not hesitate to give us a call. 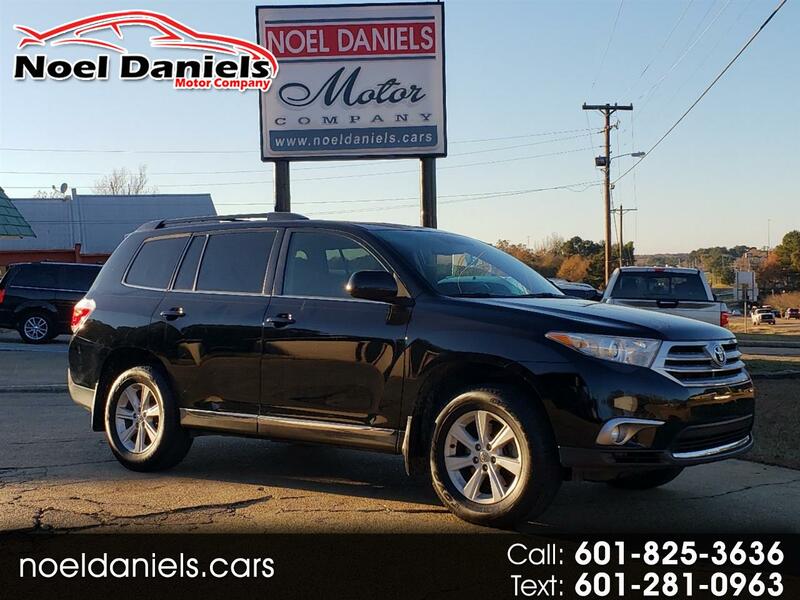 We, at Noel Daniels Motor Company, pride ourselves on providing professional, personalized, and friendly customer service. The only deals we miss are the ones we do not know about, so let us hear from you! Call today to schedule your test drive! All vehicles subject to prior sale. We reserve the right to make changes without notice, and are not responsible for errors or omissions. All prices exclude government fees and taxes, and any finance charges. Message: Thought you might be interested in this 2013 Toyota Highlander.